This patch program provides girls and troops a fun and interesting way to increase their knowledge and understating of the importance of dental health, treatment and prevention! Girls will learn about many facets of dental health, become dental health advocates, and develop leadership skills. 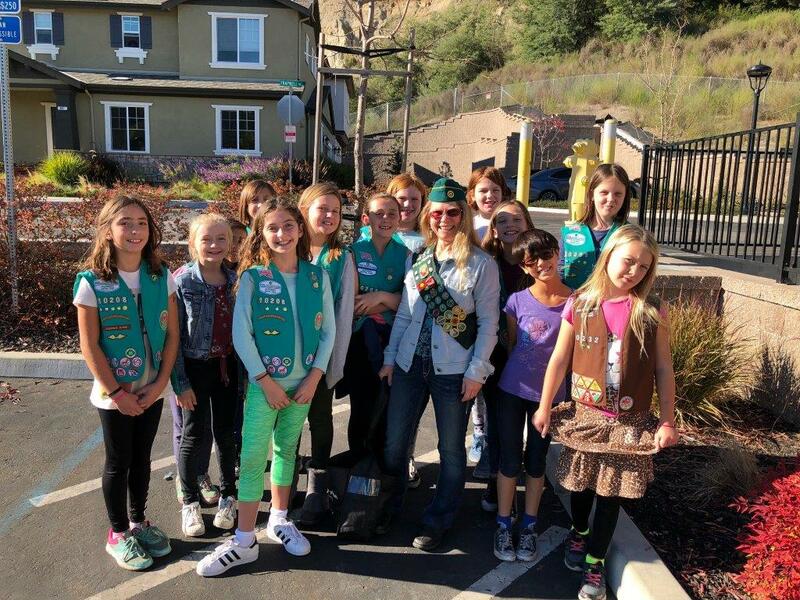 Girl Scout Troop 10208 from Santa Cruz County earned the GSCCC Tooth Fairy patch and are rocking great smiles to show for it! 1. Just download the GSCCC Tooth Fairy Patch Program. 2. 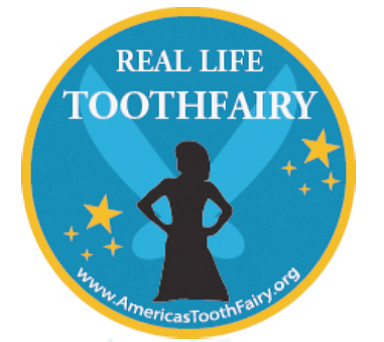 When you’re finished, fill out this form to complete the Tooth Fairy Patch Program.